Klay Thompson is out here living his best life! Fresh off sweeping the Cleveland Cavaliers in the NBA Finals to earn himself his third ring in four years, the Golden State Warriors star was ready to party and enlisted the help of some lovely ladies to make sure it went down the right way. 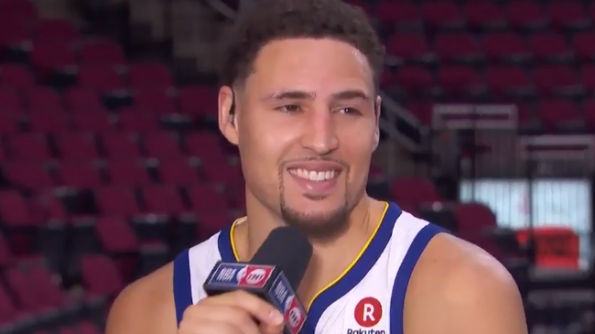 According to Terez Owens, Klay took some of his closest friends on vacation to Cabo San Lucas, chartered a jet, rented a house and brought some top notch IG Models with him.